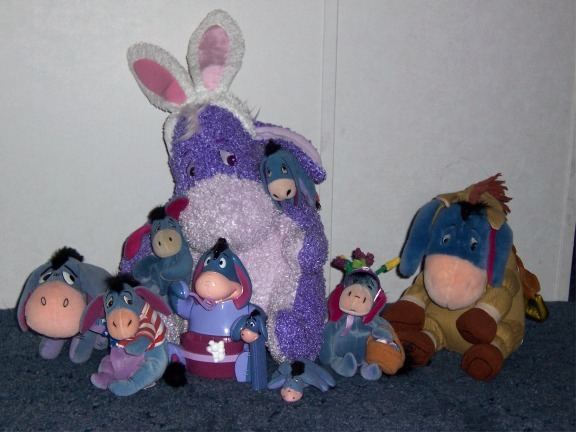 From my huge stuff animals to my little Pez candy dispenser, I have enjoyed collecting them. 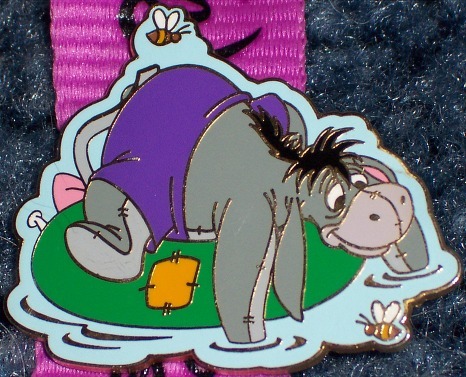 but I plan to add more Eeyore pins later. These are the two that I have for now. 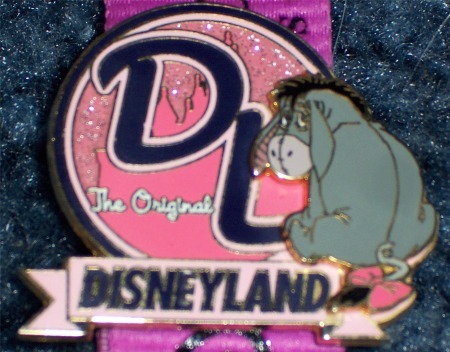 I have this in my kitchen to add charm in there. I ordered it from collectiblestoday.com . cereal. What a lucky break that was! Page last maintained on October 13, 2005.